San Tan Valley has the best property deals. Contact us today if you would like to schedule a showing. These San Tan Valley homes for sale are updated frequently during the day, so check back often. See all the homes below. Moving to San Tan Valley? We can help. Needing a San Tan Valley real estate specialist. Focusing on homes for sale in San Tan Valley. You found your best choice for real estate imformation about San Tan Valley. We will try to make your move to San Tan Valley a smooth transaction. Make us the San Tan Valley Real Estate broker in your corner. We can help you find the information about San Tan Valley you’re looking for. You will be making the right choice. 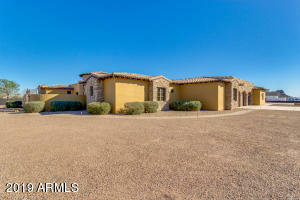 If you would like to see one or two of these San Tan Valley homes. I would be happy to show you.